Here at As You Like It, we do more than just specialise in weddings. We have various fantastic private areas & function rooms for celebrations large and small, birthdays, office Christmas parties, graduations, Stag & Hen Parties, and any other special oaccasion. From formal dining or a more relaxed buffet style in our Frangipani room, to being in the thick of the action on the Terrace to having a more intimate gathering in our Beach Hut Area, we have it all covered. 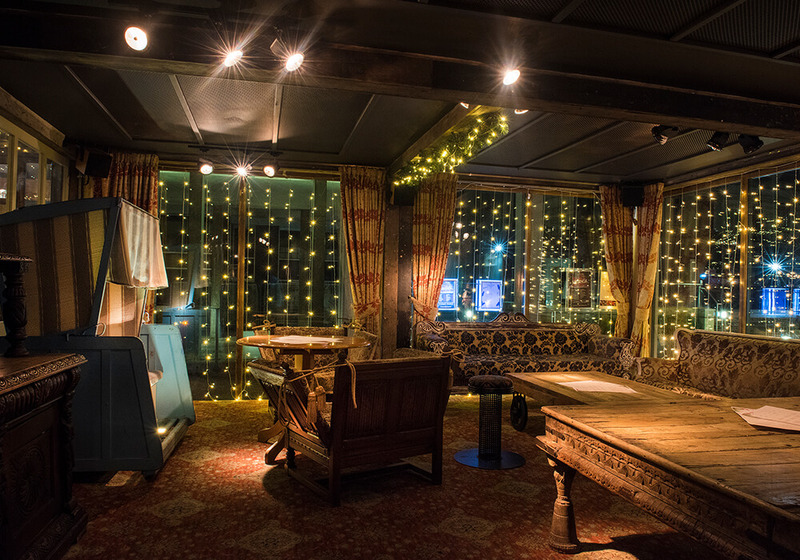 For that extra special occasion we have our gorgeous Private Dining Room with it’s own garden terrace, fridge to stock up on your favourite tipple, balcony views of the live entertainments in the bar and even your own private bathroom. Why not hire the full venue for any occasion for up to 750 guests spreading over all 3 floors!? Welcome to our wonderful, private function room, Frangipani. 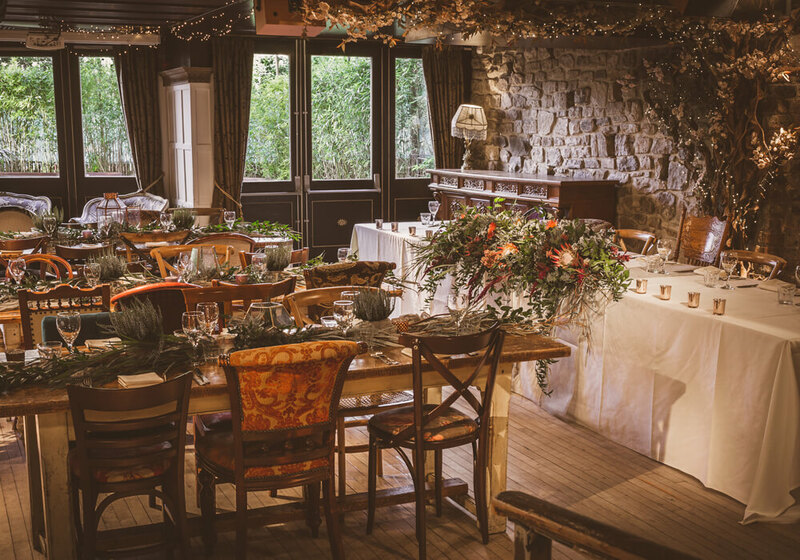 A completely separate room just for you and your guests on your big day. With its own secret garden, your own private bar bathroom and waiting staff you will be looked after throughout the day & night. A completely separate area in the thick of the action just for you and your guests. The perfect area to see our Live entertainment every Friday & Saturday night. With its own outdoor terrace, your own private bar and waiting staff you will be looked after throughout the day & night. A completely separate, intimate, hidden away area. 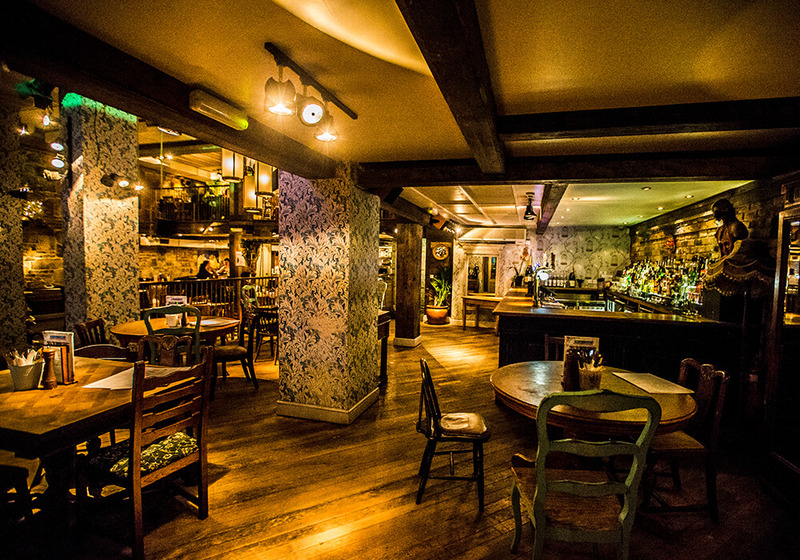 If you would prefer to be slightly away from the hustle and bustle of the main bar, then this area is perfect for you. Ideal for smaller private parties and gatherings, decorate the area as you please, our friendly team will be more than happy to accomodate your ideas! Which time slot would you like? Which area would you like?